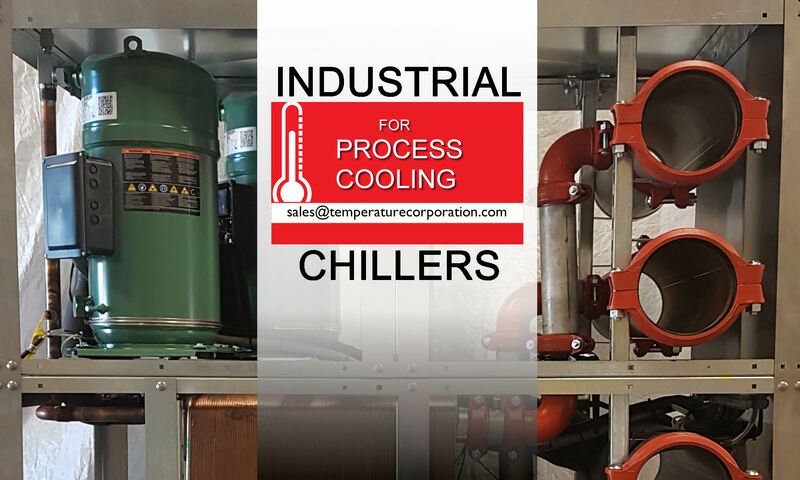 Temperature Corporation manufactures cooling equipment and entire cooling systems for process cooling whether it be for cooling down your process equipment or the products made by that process. We design and manufacture cooling equipment from cooling towers to water and air cooled chillers. We custom design complete cooling tower systems for cooling the condensers on your water cooled chillers, the hydraulic cooling on molding machines, blow molding machines, air compressors, or any process that operates at or above 100° F (40° C). Our chillers can be used to cool any machine or process that operates at 60° F or lower, while our cooling towers can be used to cool any machine or process that operates at 85° F or higher. 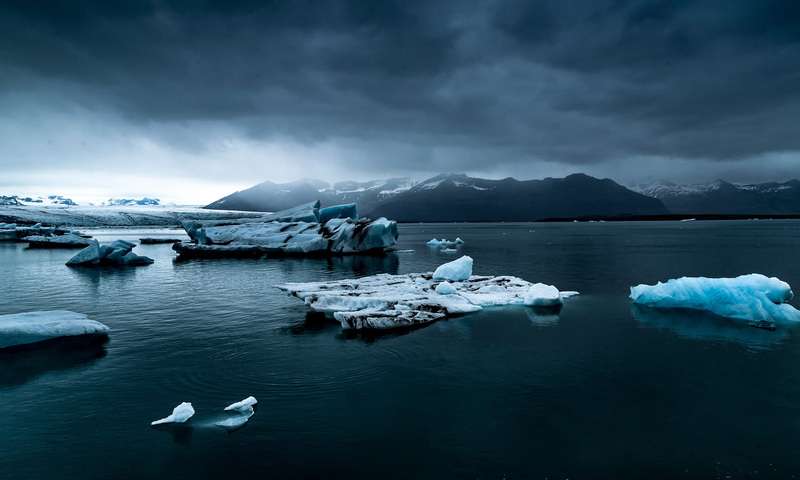 Our chilling systems are used throughout a variety of industries from pharmaceutical, plastics, injection molding, printing and laser to the rubber, food processing, air conditioning and medical industries. Most industrial processes generate a lot of heat. To remove this heat before it ruins your process machines or the product itself, you need to invest in cooling equipment that will not only remove that heat efficiently, but can transfer it somewhere else where it can be used again. While cooling equipment can be any device that reduces the level of heat in a particular area or another device, there are many different types of cooling equipment or systems that are relevant only to industrial process cooling. Chillers are basically a refrigeration system that cools water and other heat transfer mediums from steam to refrigerants. Like an air conditioner, a chiller uses a vapor-compression cycle to cool. Once cooled, the chilled water has a variety of applications from cooling a space in a building to cooling a machine used to create a product. A chiller is probably the most efficient type of cooling equipment as long as your machine or process operates at 60 F or lower. Cooling towers are another type of cooling equipment. A cooling tower is basically a heat exchanger where heat is transferred during an upward moving mass of cool air water through a downward spray of water. A cooling towers is an inexpensive form of cooling equipment, as long as you can use 80°F to 85°F (26.6 – 29.4° C) water to do your cooling.